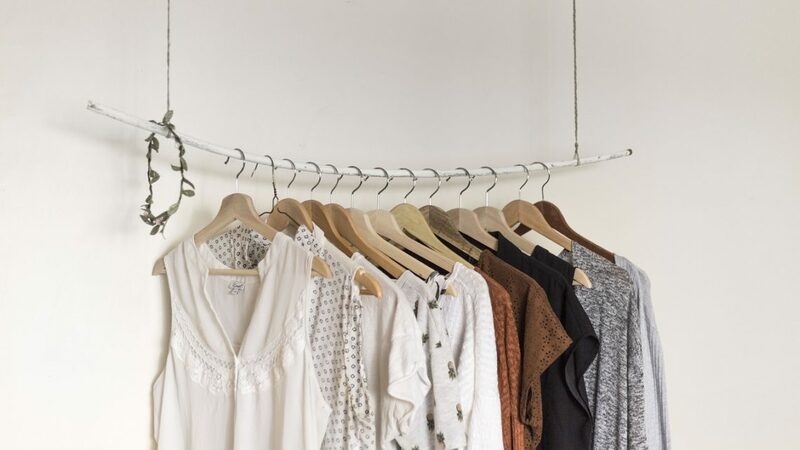 Want a life filled with less clutter? A life of less stuff and more room to make happy memories? The life of a minimalist is one I want to include into my life, so I’m not a slave to my material possessions, but out there truly living and experiencing life. 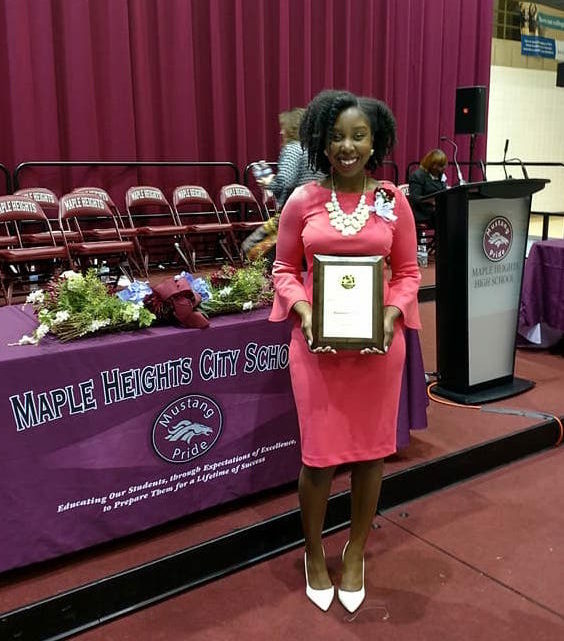 A few weeks ago, I was invited to Cleveland to accept the 2018 Pathfinders Business Award from my former high school in Maple Heights, Ohio. 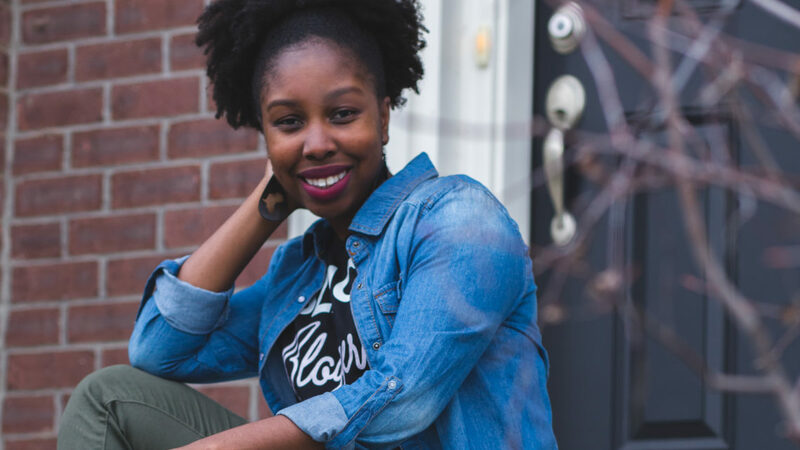 So many things have happened over the past two weeks and it honestly wore me out – here’s how I’m making a comeback from life. 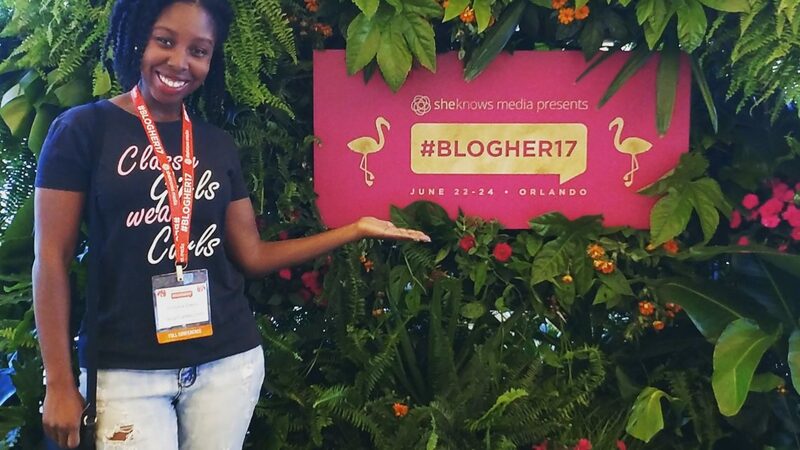 Content creators, if you haven’t experienced BlogHer – you are missing out on life.